Automation & Measurement Solutions - Physicom Corp.
Our Applications Engineers have experience in pairing the correct sensor technology with the appropriate integrated data aquisition & control systems to provide black box solutions to meet our customers demands. These focused solutions have been tailored to incorporate the application knowledge from our past experiences with the newest technologies available, in order to satisfy the ever evolving needs of both industry and research. We offer a diverse selection of sensors for physical measurement such as Load Cells, LVDT’s, Torque Sensors, Angle Sensors, & much more. 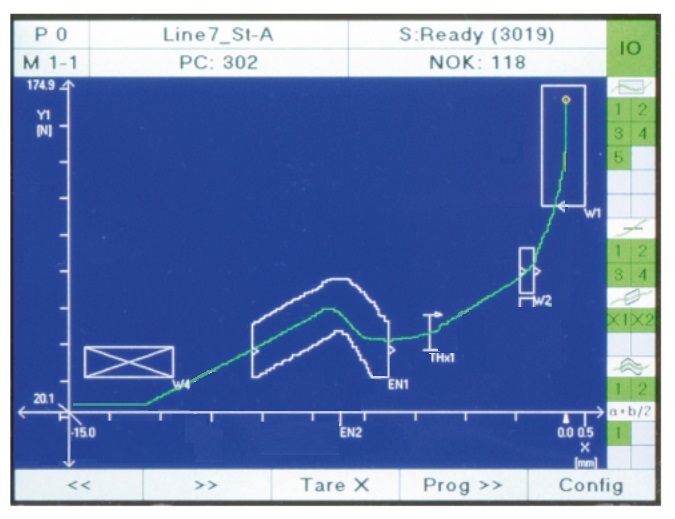 We pair our sensors with the appropriate amplifiers, manufacture cables & configure the measurement to perform according to the application requirements. 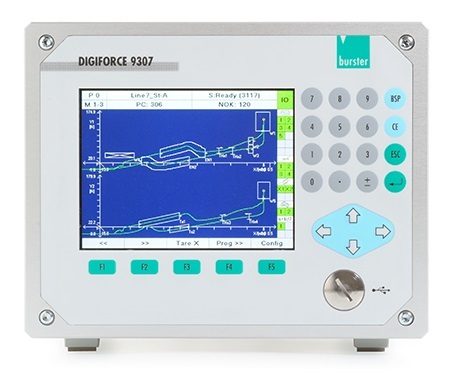 When it comes to monitoring of press-fit, joining, riveting and clinching processes, the Burster Digiforce name is synonymous with Quality Control. 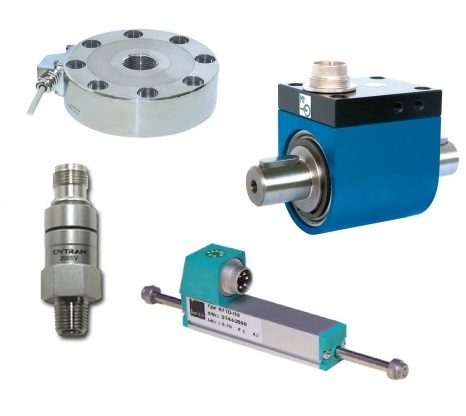 A Digiforce Controller pairs with our extensive selection of load cells and displacement sensors to augment standard presses (arbor, pneumatic, hydraulics, servo) with Signature Analysis. Coretec Servo Presses feature an integrated load cell and stroke encoder, which provide precise control on load, stroke & speed. 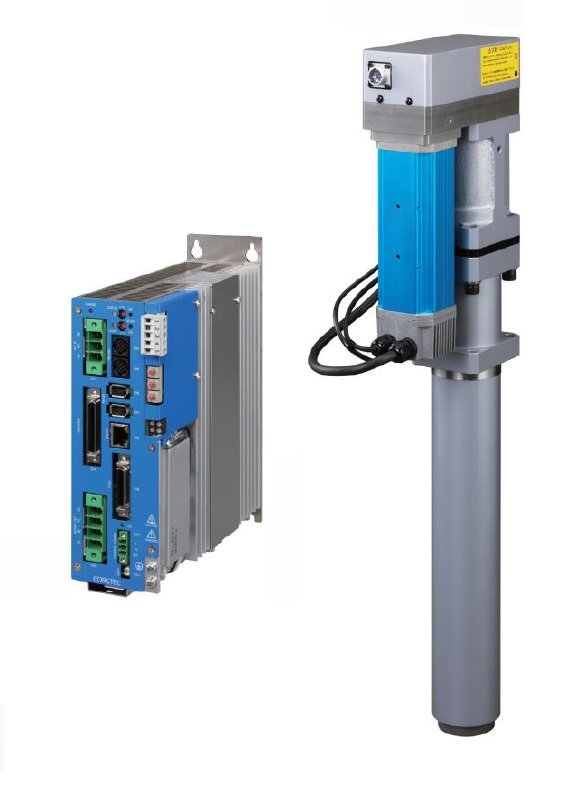 In addition, the compact controller provides press force monitoring & data collection capabilities, with the most popular interfaces (EthernetIP, ProfiNET, Digital I/O, etc). Ideal for pressing operations such as insertions, swaging, clinching and controlled welding, the Coretec Servo presses are also well suited for tension applications. Coretec Nutrunners have been used globally for over 30 years. In the 1980’s they patented the routine for tightening nuts and detecting cross threads with Toyota that is now used universally after the patent expired. Each nutrunner has a custom designed torque sensor and rotary encoder for control and signature analysis of torque vs. angle curves. 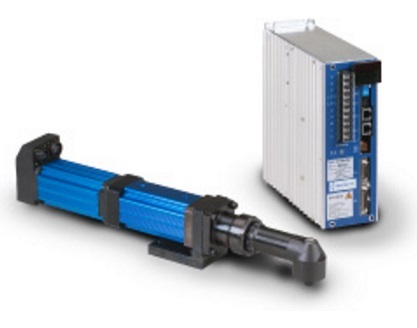 All the experience and continual improvement has produced an intuitive programming structure, easy to use data collection and a slick PLC interface (EthernetIP, ProfiNET, Digital I/O, etc). Physicom creates complete End of Line & Functional Testing Systems by combining our application experience, diverse sensor selection, cable manufacturing prowess & programming abilities with capabilities of established data acquisition & control platforms. Whether testing Torque vs Turn on Hinges, Throttles, Switches or testing Servo Motors & Blowers for function and performance on an automotive HVAC system, our wide ranging expertise is an asset our customers value. If you are interested in our products, services or would like more information, please do not hesitate to contact us. Physicom provides solutions for measurement and controls in wide range of industrial applications accross the United States and Mexico. © Physicom Corp. All Rights Reserved.